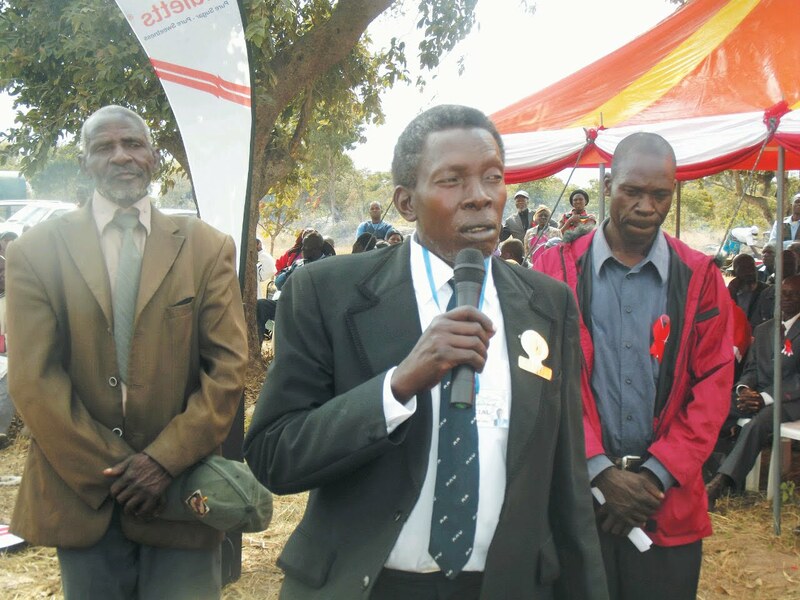 Farming communities that include purchased areas created by the colonial government as well as resettlement areas will soon be under the leadership of traditional leaders who will oversee the maintenance of traditional norms and values, Chief Gutu has said. Speaking at the installation ceremony of a new headman, Headman Maburutse at Chatikobo High School last week incumbent Chief Gutu, Amon Edmond Masanganise, urged today's youth to take pride in their origins. "I urge all parents here present to restore our cultural heritage by teaching the youth our language and our customs. It has come to my attention that farming communities surrounded by communal areas do not want to work with us saying they do not recognise traditional leadership. "I tell them here and now that there must be cordial relations and peaceful co-existence between communities on the farms and in the communal areas because we will soon demarcate farming and resettlement areas and bring them under traditional leadership," Masanganise said. Masanganise said people from farming communities in the Mutunduru area, resettled farmers, as well as farmers in the Nyazvidzi area should pay due respect to the newly installed Headmen Zinyemba and Maburutse since their respective areas will fall under their jurisdiction. He ordered Chief Munyaradzi, who has been opposing the appointment of the new headman through the District Administrator's office, to stop contesting the appointment based on existing boundaries. Masanganise said as the Paramount Chief, he was the only one with powers to appoint new headmen.